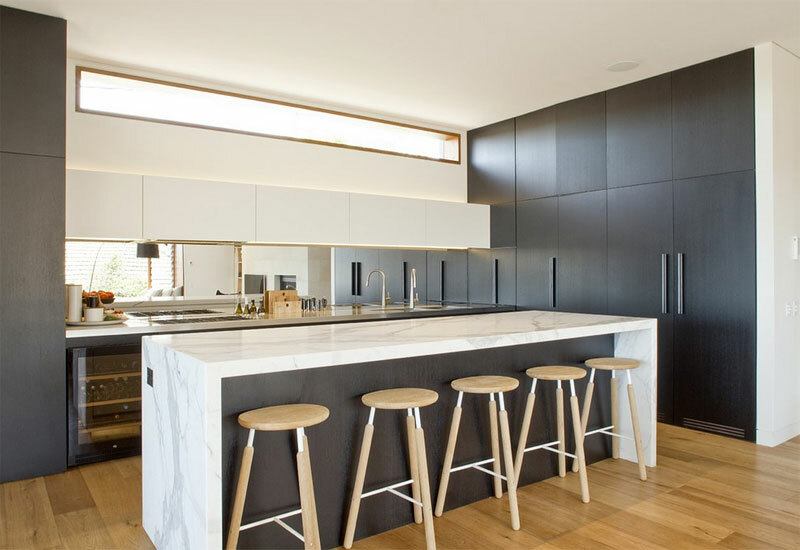 Want a minimalist kitchen? Here are some helpful tips for you! Perhaps in every day of our life, before we even prepare ourselves for work, our daily routine would consist a kitchen. Well at least that’s what happens to me all the time – I cook for myself, I love cooking! Though sometimes I know that I sound to be a “trying hard” master cook. I love to stay in the kitchen all the time (seriously!). With this, we cannot deny the fact that kitchens are very essential for our homes. So it is vital that we will maintain a clutter-free kitchen. 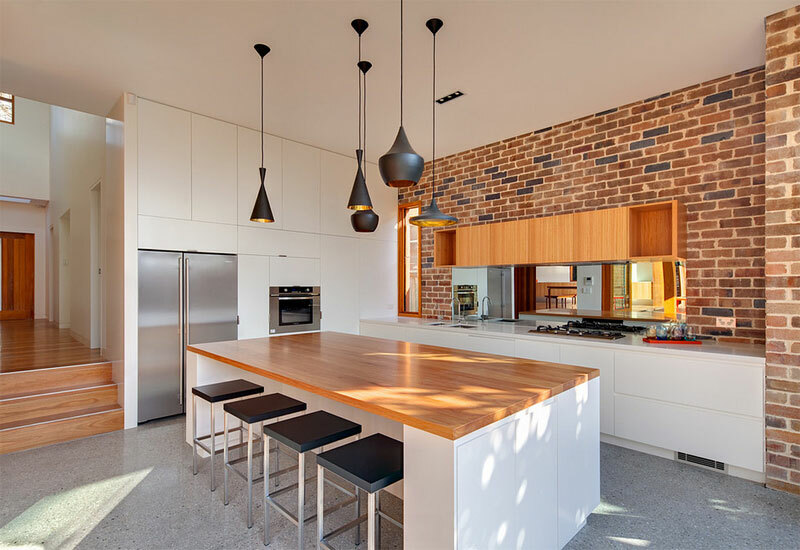 In this case, a minimalist kitchen is such a great idea to create. 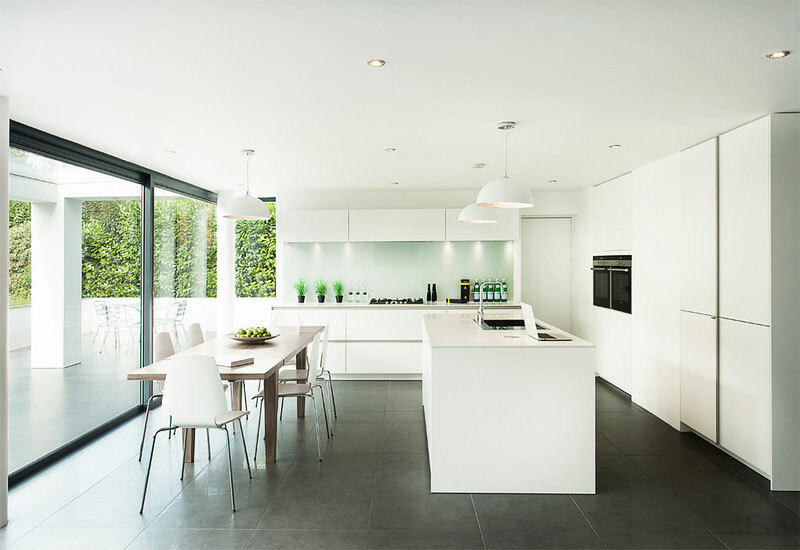 To define a minimalist kitchen is as simple as “mainly creating what you prefer to have”. It is not about how your kitchen looks but more of how it functions. 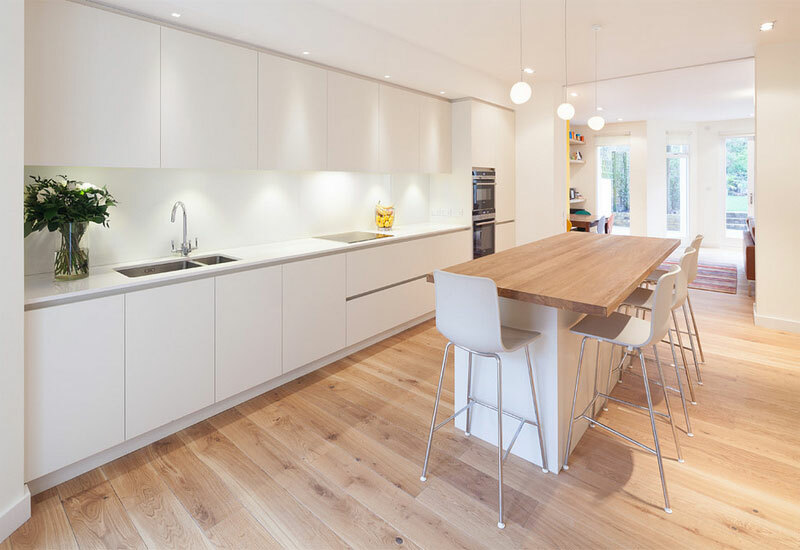 Before grabbing things for your kitchen you must have this question for yourself “Is this essential?” – so if not, then it should be automatically eradicated from the list. You should know that minimalism and clutter are adversaries. It may sound foolish but it makes sense. What convenience will your home get from this? Minimalism has been popular nowadays for some good benefits to our home. I know that kitchens are very difficult to organize, yet it would be more pleasing and refreshing if it stays that way (well who would enjoy cooking in a messed up kitchen, anyway?). It would be less nerve-racking , more appealing, and simpler to clean things up which saves more of our time. 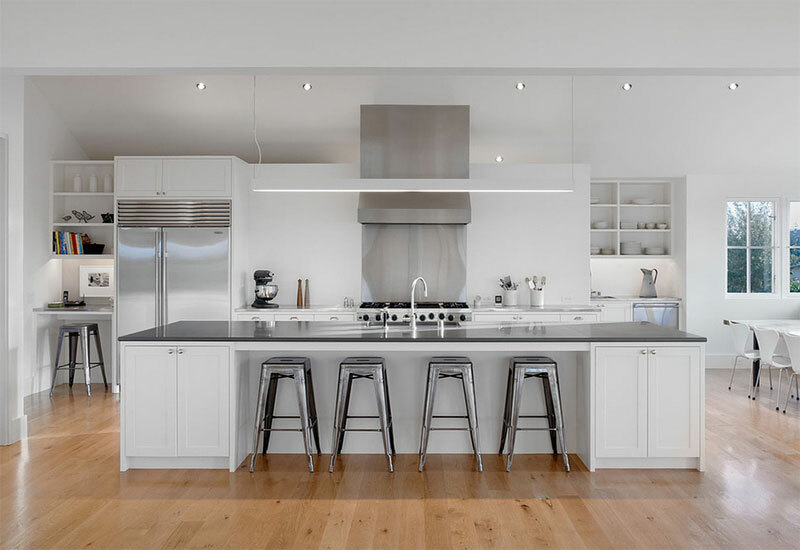 How to achieve minimalism for your kitchen? 1. Size of the kitchen. Of course it starts by deciding on the size of your proposed kitchen. After all, you need to budget the materials that you will need. Plus, this really matters for it will define the border of any furniture or other things that you need for purpose. And at least as you go along with your design you will be able to know what items will be needed and are not. The layout for your kitchen can never be the same as to your bedroom or living room. It needs to be straightforward. This means that no barrier should be installed in floors and other surfaces. Clean straight lines should be apparent all the time (no complicated divisions). No other accessories must be placed in the floor. This justifies the word minimalism! As I have mentioned earlier that minimalism hates clutter, so to get rid of disorganization, you will only need things that are essential, the basic ones like – chopping board, plates and bowls, glass, utensils, and some pots and frying pans. Other things that are not listed above only mean that they are not frequently used for your every day routine. But it doesn’t mean that you cannot acquire other kitchen items anymore. You can. Just see to it that it is well kept. Cooking can only be effectual if and when you have useful appliances near you. But take note “useful” here means with a purpose not only for display. Some of us are fond of collecting appliances just for pleasure. Adding a refrigerator, an oven and stove top can already complete a kitchen. But that still depends on how you work on the space. In truth, no one can limit your kitchen appliance usage because that is your kitchen. 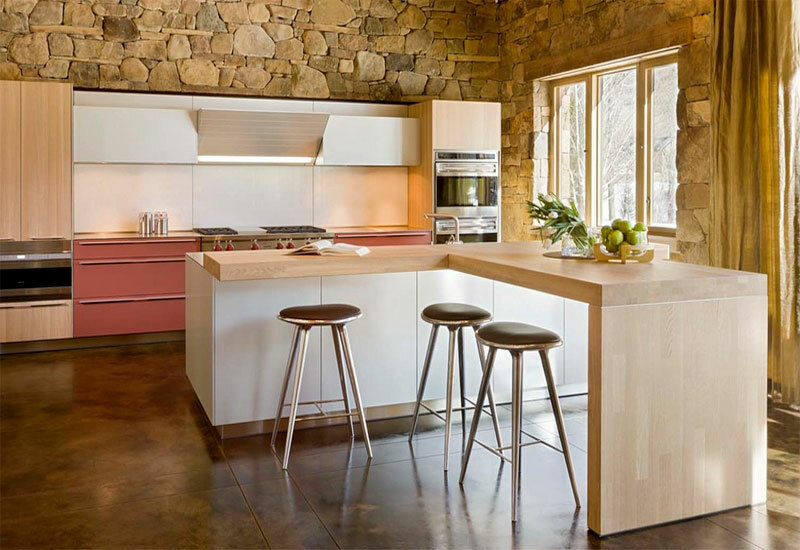 Just like appliances, minimalist kitchen should contain only some essential furniture sets. Well for me a dining set or an island counter with counter height stools will already do. Why is this so? If you may think of it, the kitchen is considered as a busy area – then why will you still need numerous pieces of furniture when you need an ample room for your twist and turns, right?! 6. Fit in a natural color. To entirely reach a minimalistic look consider the color that you will be using. Others may think that it is all about brushed metal or patent black but not essentially. Nicely, white is the classic color for minimalism. If you find this boring of course you can mix it with any solid colors (but not the striking one that could stress the eyes) preferably earth colors such as brown, green, blue, red and bronze. Okay, I am fully aware that it could be hard to avoid having extra appliances and miscellaneous things in our kitchen. Therefore, these things will be left idle for some time which may cause mess when not stored properly. 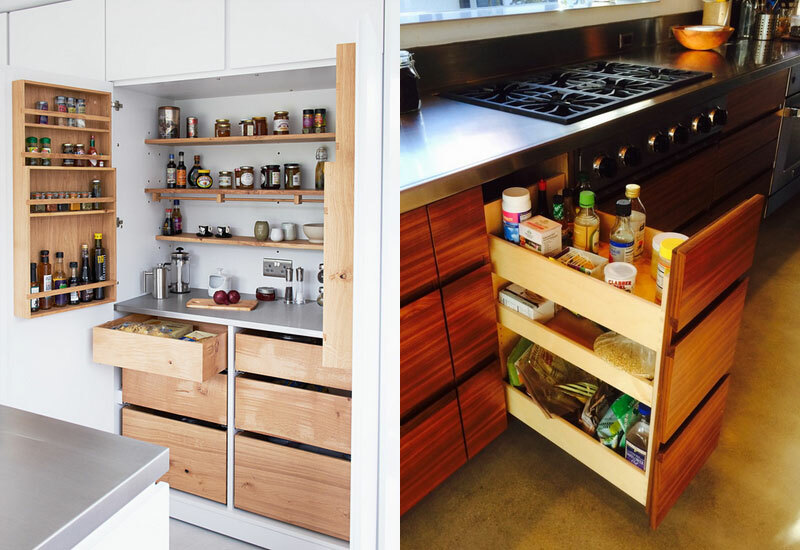 So better yet have some space saving cabinetry installed in your kitchen. With this, it would be easier for you to locate things in times that you need them and have them returned if unused. To keep the room simple yet lively it is a witty idea to add certain decors. Hey, don’t be pressured with this. There are simple objects that can certainly affect the environment of your design. Either you have a vase full of blooming flowers, or a collection of small cups and saucers, or some antique small jars. Or you can hang a simple artwork/painting or framed pictures. In this way it can brighten up your interior design but not the super grandiose way. 9. 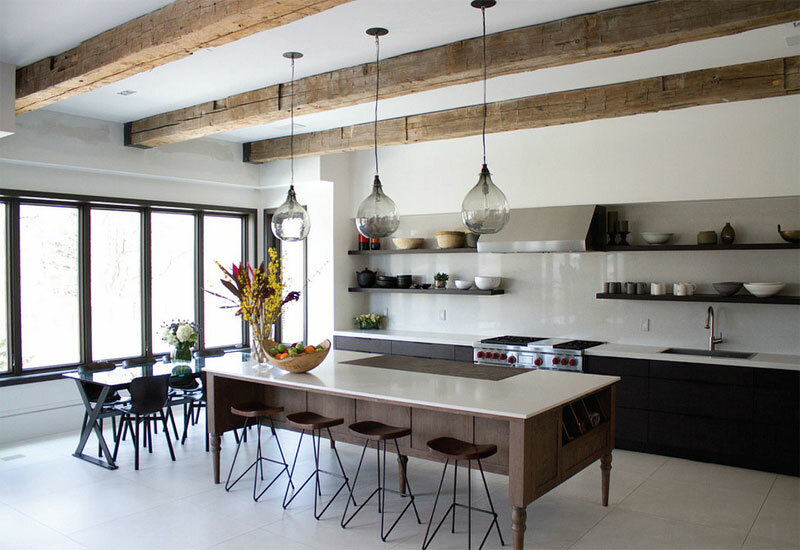 Hang some pendant lights. Lights should not be missed! The thought here is about being “clutter-free” then I assume that you will not consider using table lamps and floor lamps to light this area. 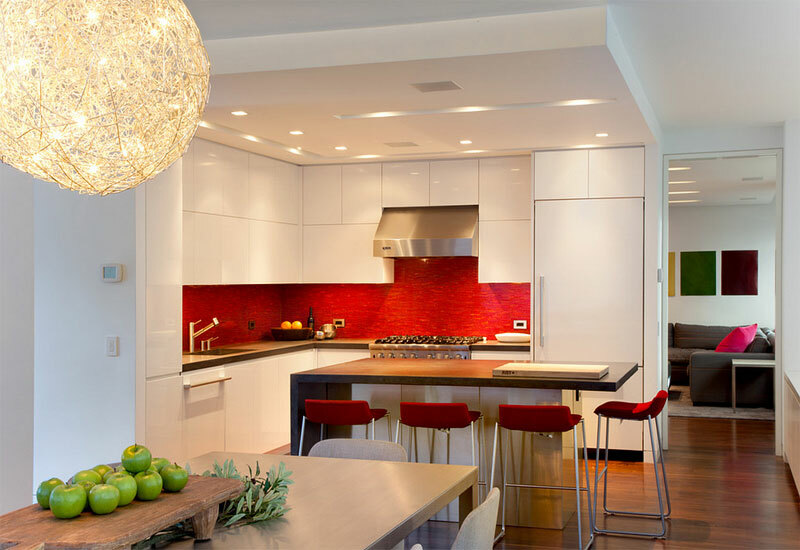 The most effective way to light your kitchen is through pendant lights. Although not necessarily, you can also have recessed lightings, to add drama to your overall design. 10. Sustain a fresh atmosphere. Above all, this must be the key element. The kitchen must always look fresh and vibrant. Believe me it affects the food that you are cooking. The fresher atmosphere you maintain the more delicious your food will be. So as much as possible always clean the mess every after preparation. Dispose your garbage properly. An exhaust is a great help so add one if possible, if not then it would be better to have an open concept (big windows and ceiling to floor glass doors) design. There you go, how was it? It was really easy, right? So what are you waiting for? It’s time to get started! I know decorating can be a bit stressful sometimes but I hope that with this guide I have for you it can possibly be fun, exciting and challenging. Until next time, have fun!